Clowning Around & Celebration Authority brings Vegas to you! Your Casino party or event will have the look and feel of the real thing with the best equipment and accessories available anywhere. Whatever the scope of your casino party needs, Clowning Around & Celebration Authority can supply it. Whether you’re hosting a small Poker Party for your friends or a huge corporate event, Clowning Around & Celebration Authority is there to help you every step of the way. Our experienced party planners have a variety of casino event packages available that can be custom tailored to meet your specific needs and budget. All you need to do is sit back, relax, and let us bring Vegas to you! Looking to create an exciting fundraiser theme for your community group or organization? 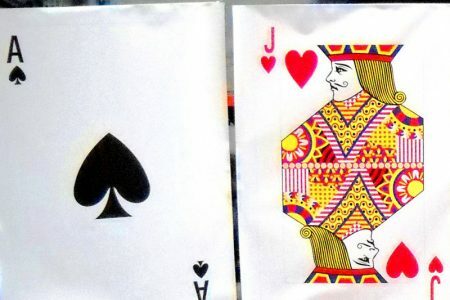 Hosting a special poker night or looking to create a unique event for your work group? Look no more, Clowning Around & Celebration Authority offers state of the art, professional quality Casino equipment and dealers that are sure to give you the effect you are looking for. 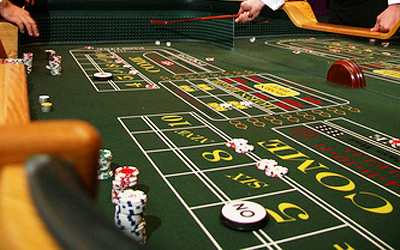 Blackjack, Poker & Texas Hold ‘Em, Craps, Roulette, and even horse races! We can provide everything to give your event that special feeling of Las Vegas right in your own private space. 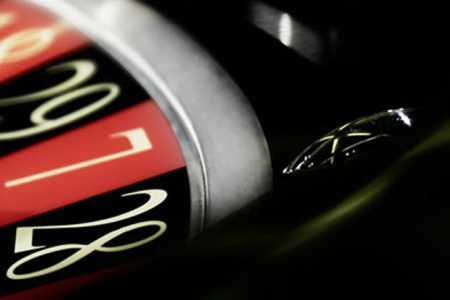 Our Casino Equipment may only be used in the manner currently allowed by the state as well as the county, site and municipality in which they will be used by the renter. Renters are responsible for acquiring and obeying all current state, county, site and municipality laws regarding the use of any casino tables.